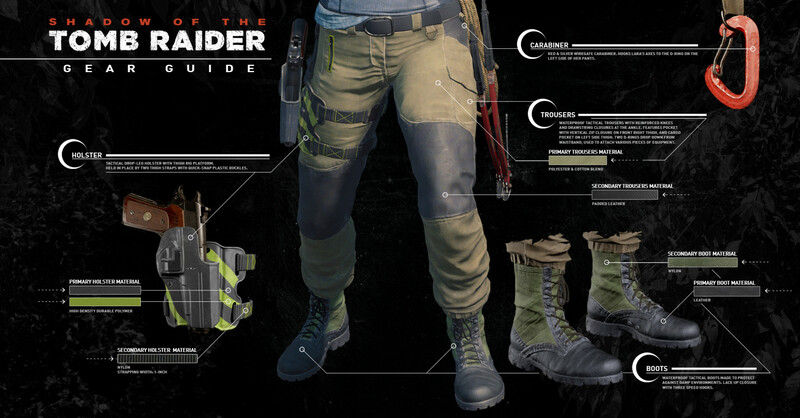 Get ready to rock Lara Croft's latest look with these gear guides from Crystal Dynamics! 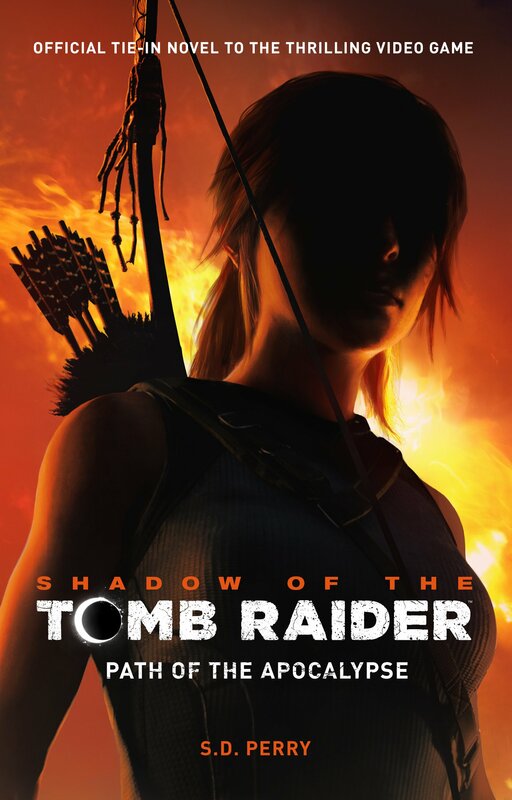 Ever since the “End of the Beginning” trailer made its public debut on April 27, cosplayers around the world have been begging for reference pictures of Lara Croft’s Shadow of the Tomb Raider outfit. 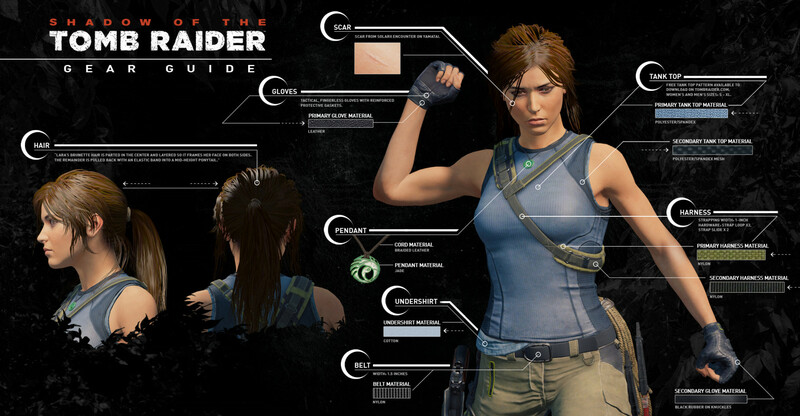 And with E3 and Gamescom just around the corner, co-developer Crystal Dynamics decided to lend cosplayers a helping hand by publishing a comprehensive guide to Lara’s brand new outfit and equipment. 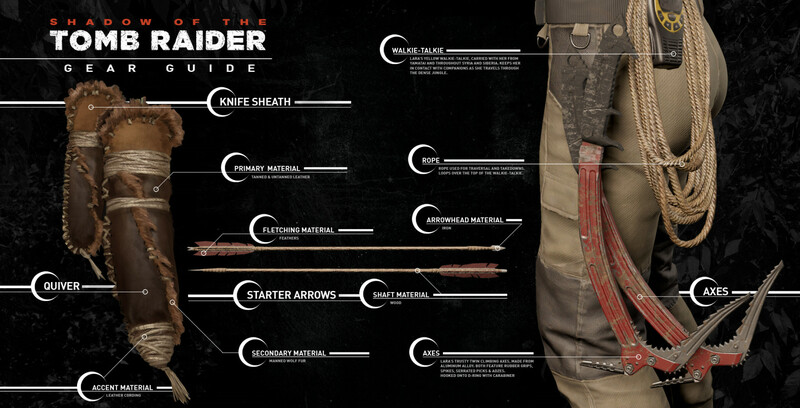 Crystal Dynamics published a whole series of gear guides for Rise of the Tomb Raider (some of which have been archived over here) but none were quite as exhaustive or detailed as this one. From material textures to the intricate etchings on Lara’s new bow, these guides have everything you need to help you replicate Lara’s latest look. 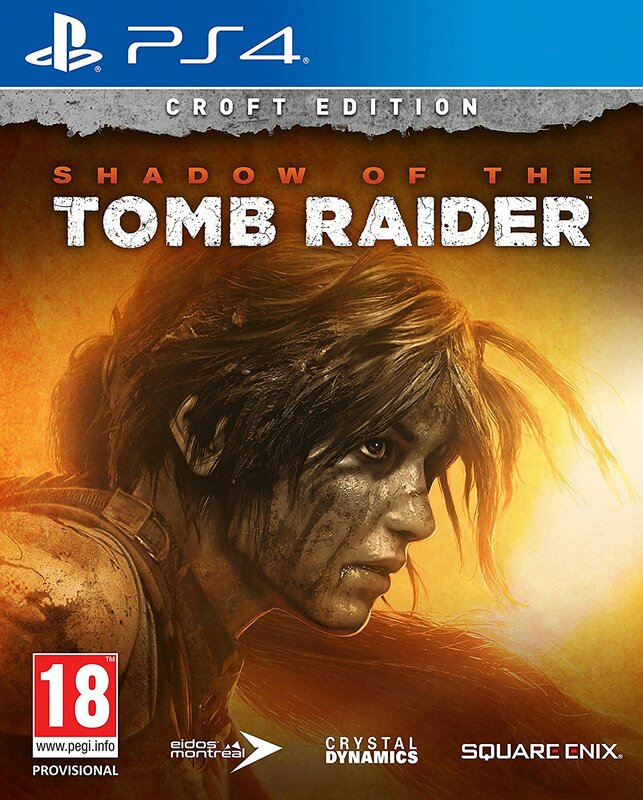 “In Shadow of the Tomb Raider, Lara Croft is more capable and driven than ever before. Her journey from an inexperienced archaeologist to a hardened survivor is reflected through her physique, from her scars on her face and arms to the increased muscle mass from her honed athletic abilities. Equipped in performance gear designed to keep her cool and dry in one of Earth’s most hostile environments, Lara’s outfit reflects intense preparation. 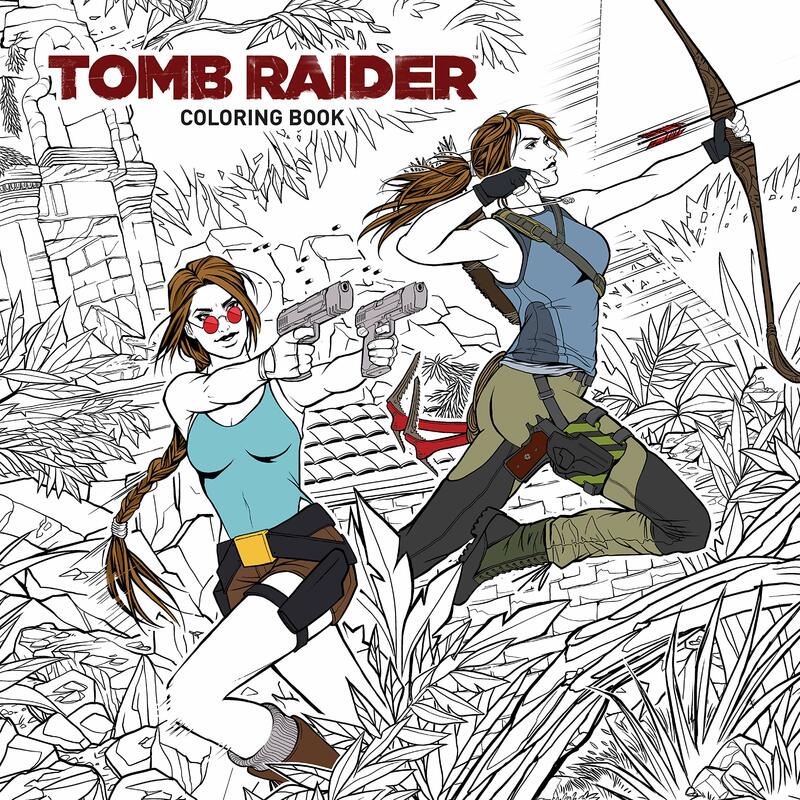 A fitted moisture-wicking tank top, pants with reinforced knees, finger-less tactical gloves, and waterproof boots aid her in becoming one with the jungle, overcoming terrifying tombs, and persevering through her darkest hour. One of the key elements of Lara’s new look is her two-toned tank top, which is made from a grey-blue polyester/spandex mix and a dark grey (or black) performance mesh. Want to make your own tank top? No problem! Crystal Dynamics teamed up with Hannah Kent of Hanime’s Cosplay to create a free downloadable pattern for cosplayers to print and use. Female cosplayers can find the pattern over here (graded to fit sizes S to XL). A men’s pattern will be available in the very near future so, guys, watch this space. The next section of the gear guide takes a closer look at Lara’s new tactical boots, waterproof tactical trousers (with leather-reinforced knees), and drop-leg holster. Renowned cosplayer Jenn Croft recommends using a Colt 1911 drop-leg holster, which can be found on Amazon or Ebay. 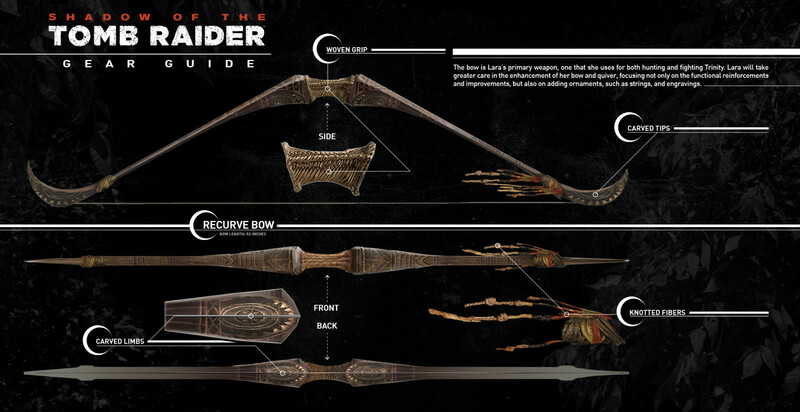 The next few pages of the guide give detailed looks at Lara’s weaponry, ammo, and other equipment. 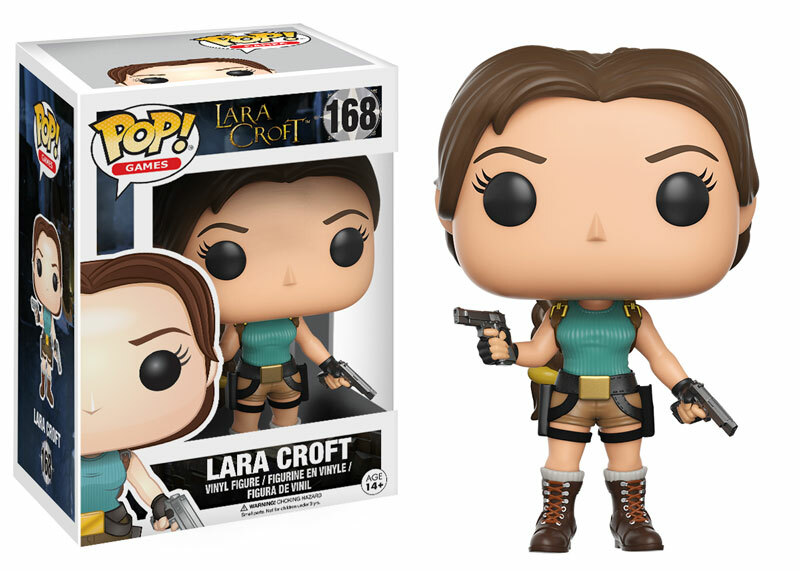 You’ll be pleased to know that Lara’s walkie-talkie radio and climbing axes are identical to the ones she used in Rise of the Tomb Raider but you’ll need to craft a whole new batch of arrows, a new quiver, a new knife, and, naturally, a brand new bow. This new addition to Lara’s ever-growing collection of bows is decorated with intricate carvings and ornaments made from colourful knotted fibres. If you’d like to craft your own bow, check out Jenn Croft’s step-by-step tutorial. 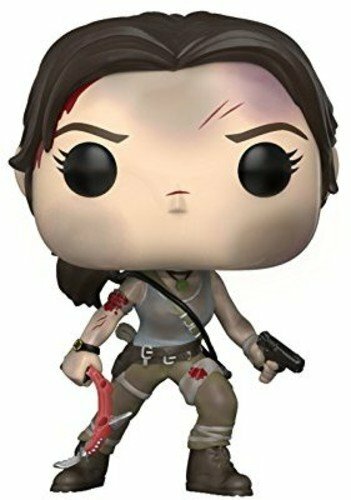 “In Shadow of the Tomb Raider, Lara is one with the jungle. She uses what she can in her surroundings to create and upgrade new weapons and equipment. 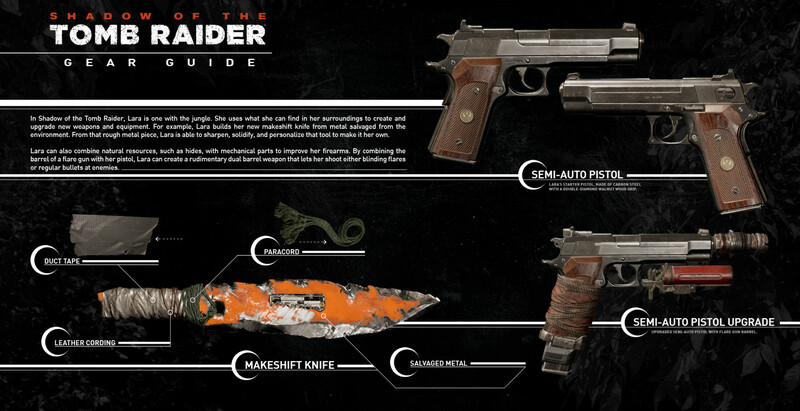 For example, Lara builds her new makeshift knife from metal salvaged from the environment. From that rough metal piece, Lara is able to sharpen, solidify, and personalise that tool to make it her own. If you’re looking for tips on how to craft your own costume or equipment, head on over to TombRaiderCosplay.Com. You’ll find a wealth of resources there as well as a fun, welcoming community of cosplayers who are more than happy to answer any questions you may have. You should also consider checking out Noelle “Pfangirl” Adams’ new Shadow of the Tomb Raider Cosplay Diary for great tips and cosplay advice. The introduction video to her new Youtube series can be found below. Have fun putting together your own Shadow of the Tomb Raider outfit and don’t forget to send your cosplay photos and/or fan art to FanSubmissions@CrystalD.com if you’d like the chance to be featured on the official Tomb Raider social media channels!